The "Mineral" Collection follows the general market trend and translates the current craze for raw materials and industrial designs. 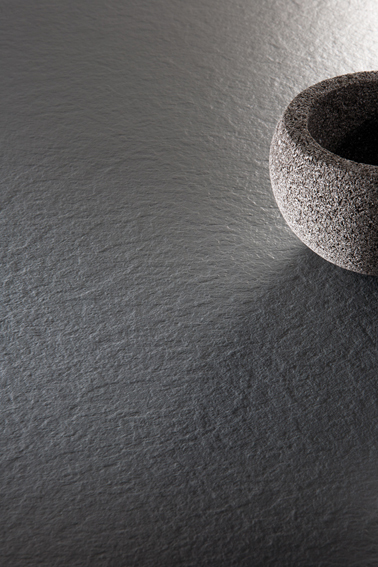 It offers a wide range of creative options through 24 strikingly realistic decors, which can all be used in wallcovering, countertop/worktop or cabinet front applications. 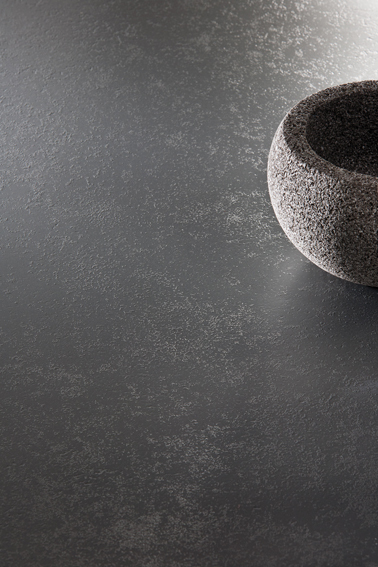 Inspired by the current "workshop loft" trend, the Concrete (béton) finish comes in various shades and textures. 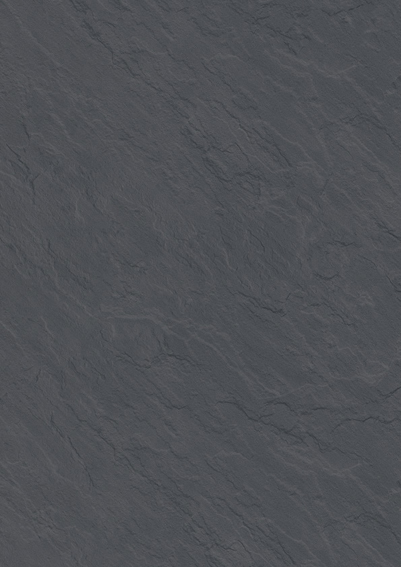 Equally as popular, the Slate (ardoise) finish is enhanced by the Rock (roche) texture, which adds to the raw appeal of quarry stone. Sand and granite textures are revisited to provide elegance and refinement to the interior design.